HAYGAIN Hay Steamer steams an entire strung hay bale, its unique method enables steam to penetrate the centre of the bale and diffuse outwards ensuring even steaming throughout. The unit is thermally insulated and sealed to maintain the high temperatures critical to kill all harmful fungal spores (and other living organisms such as mites), effectively sterilizing whilst maintaining the hay's nutritional value, resulting in a totally dust and spore free palatable forage. So simple and easy to use...fill up the independent steam boiler with tap water, which rapidly generates steam. 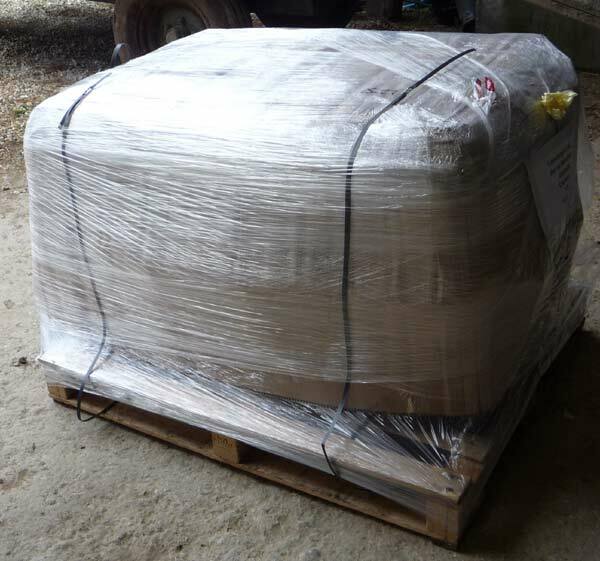 Place a fully strung bale onto the manifold spikes within the HAYGAIN Hay Steamer. Steam travels through the unique aluminium pressure die cast steam distribution manifold and steams outwards throughout the bale ensuring total absorption. 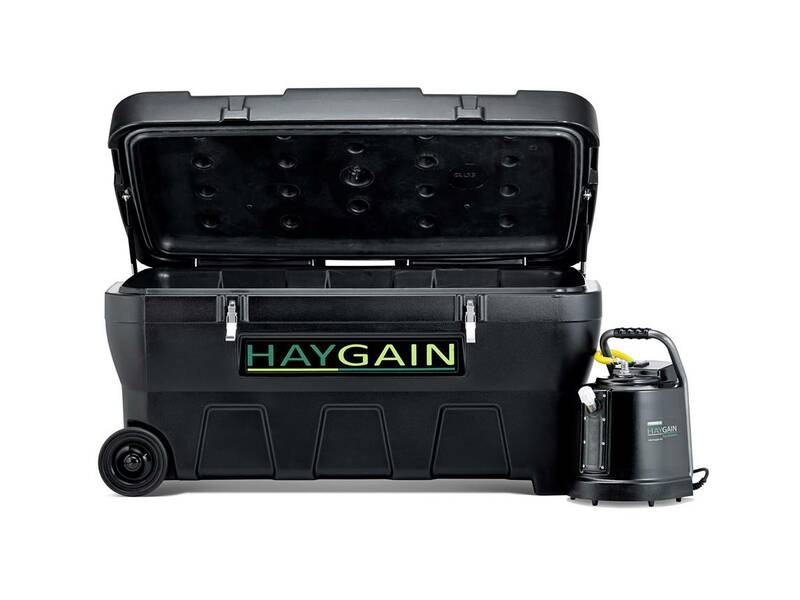 The HG-2000 chest allows temperatures in excess of 100°C/212 ºF – vital for killing mould spores and bacteria in the hay. It is designed to feed 4 or more horses and can accommodate a fully strung bale or 35-40kg of haylage, haynets or loose hay. The lid of the HAYGAIN Hay Steamer is angled to minimise lifting of the bale and lift assisted by traction struts. The unit is mounted on heavy duty wheels with a guiding handle for ease of manoeuvrability. A built-in thermometer ensures accurate readings of the necessary temperatures. 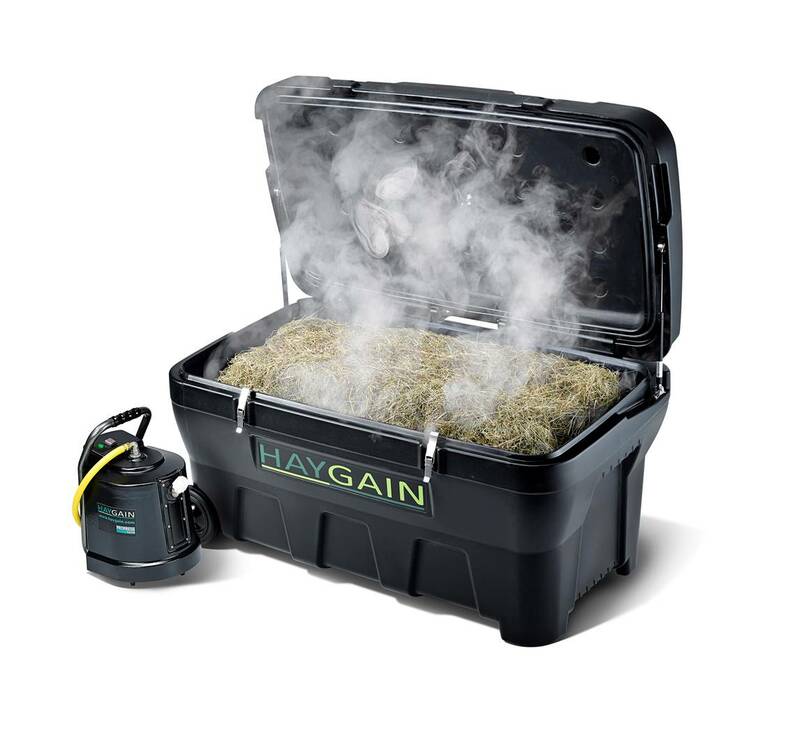 HAYGAIN Hay Steamer comes with a robust steam generator having a capacity of 8 litres this enables one to two steaming cycles depending on the density of the hay. 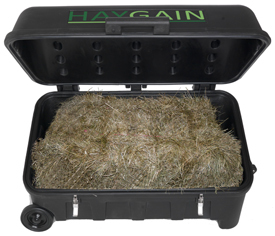 Your Haygain should be located within 4 metres of a mains electrical socket. The Steam Generator is an electrical appliance and must be kept under cover. The Haygain must be located on level ground that is well draining and clean. The surrounding area must be well ventilated to avoid damp conditions. Careful consideration should be made to health and safety when locating your Haygain, recognising that it is an electrical appliance that generates hot steam that can burn, has sharp components and should not be accessible to children. 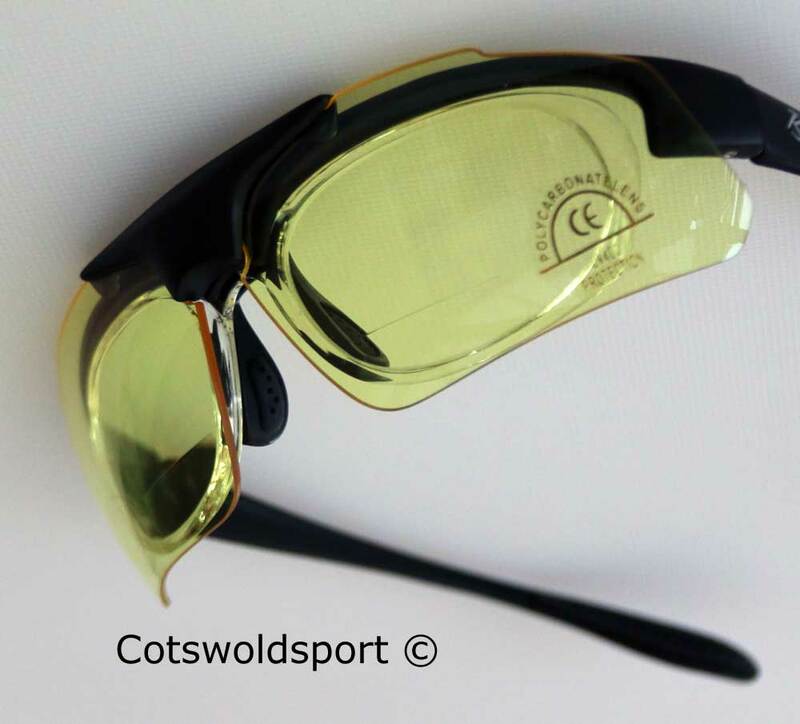 Please email sales@cotswoldsport.co.uk for shipping quotation to other countries standard UK main land only is shown.